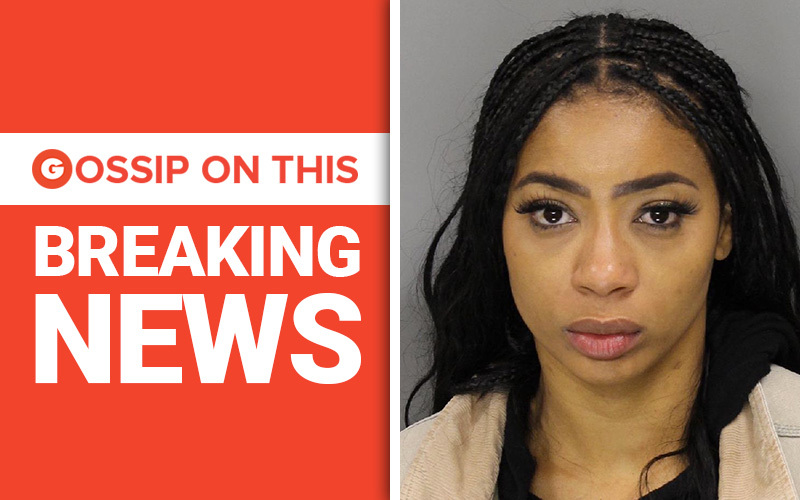 Tommie Lee from Love & Hip Hop Atlanta can add yet another mugshot to her growing collection of booking photos after she was arrested Tuesday (Oct. 16) at her daughter’s middle school. WSB-TV Atlanta obtained an arrest warrant listing a number of things the reality star was accused of, including shoving her daughter’s head into a locker at Griffin Middle School. According to Smyrna police, Tommie—whose real name is Atasha Chizaah Jefferson—was charged with felony aggravated assault, simple battery, first-degree child cruelty and disruption of public schools. Tommie posted $27,000 bond Wednesday morning and was released from jail. The reality star is no stranger to run-ins with the law, as she has been arrested twice this year alone, not counting the dozens of arrests she’s had over the years, which we extensively covered in 2016 when it was revealed that she had at least 30 mugshots. Since then, she’s been arrested at least three or four times (it’s hard to keep count, honestly). And just this past February, Tommie was also accused of attacking an Atlanta mall employee, which led to an arrest and new mugshot.